February 14, 2016 Mike Cline Jr. This time on the show the guys talk about toe thumbs and ugly feet. 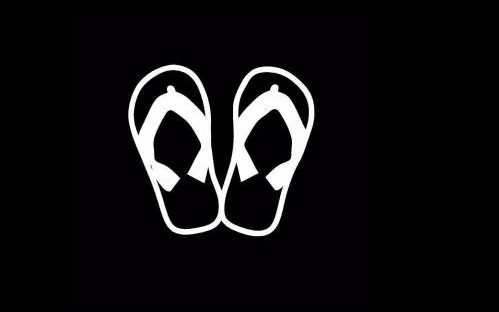 Later the guys discuss some girl’s obsession with flip flops and stickers on your car window. The guys also talk about Mr. Clean and wonder exactly how old he is, because he has been around for decades. They also talk about being a hat guy and transitioning from a hat guy to a no hat guy or vice versa, Mcdonald’s hamburgers, shop lifting and ratting out people you see stealing, mall birds, clearance New Year’s decorations, bananas and more! Previous Post2015-2016 NFL Picks Final ResultsNext PostThe Big Bang Theory Is A Horrible Show-The Hotshot Whiz Kids Pop Clips!